One of my pet peeves is when people use TLAs and expect other people to know what they mean. 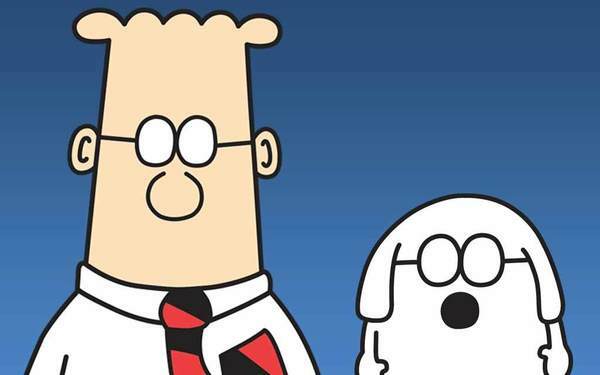 The NEW Dilbert Collection — BUY NOW! The latest from Scott Adams — Read the blog!